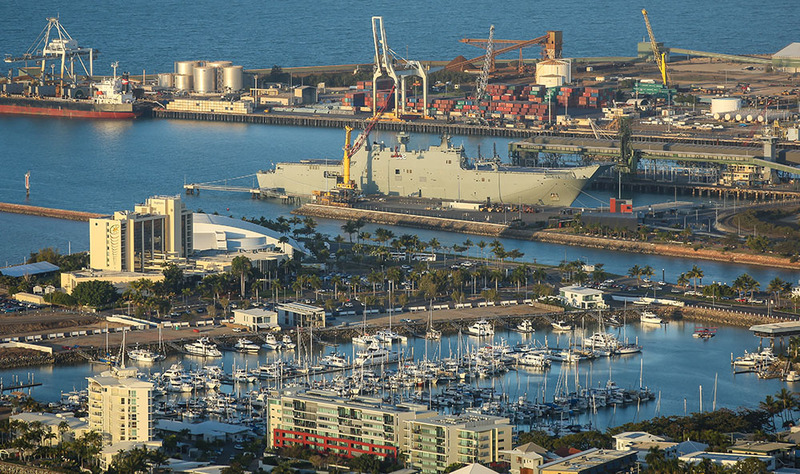 Local residents are being encouraged to have their say on a draft master plan for the long-term future of the Port of Townsville. The port was identified as one of the state’s four priority ports under the Sustainable Ports Development Act 2015 along with Gladstone, Hay Point/Mackay and Abbot Point. 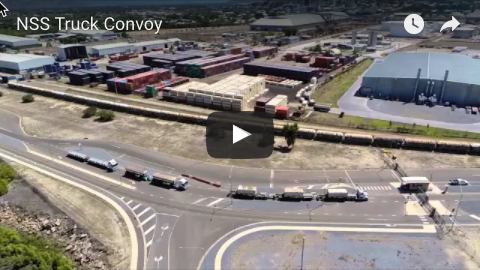 Port of Townsville chief executive officer Ranee Crosby said she was pleased with the draft master plan for the priority port. “This will guide future development by committing to sustainability and protecting environmental marine areas as set by the Reef 2050 Long-term Sustainability Plan,” Ms Crosby said. 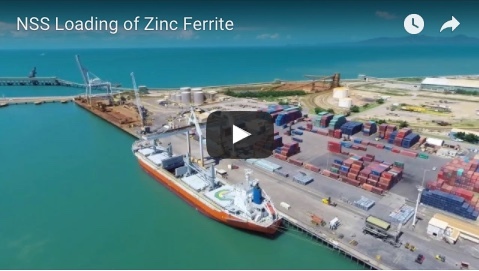 The draft master plan was prepared in consultation with the Port of Townsville Limited, Townsville City Council, state and federal agencies and other stakeholders. A copy of the draft Port of Townsville Master Plan, supporting documentation including the preliminary draft port overlay, fact sheets and details on how to make a submission are available on www.tmr.qld.gov.au/SustainablePorts-Townsville. There will be two public information sessions on the priority Port of Townsville draft master plan.